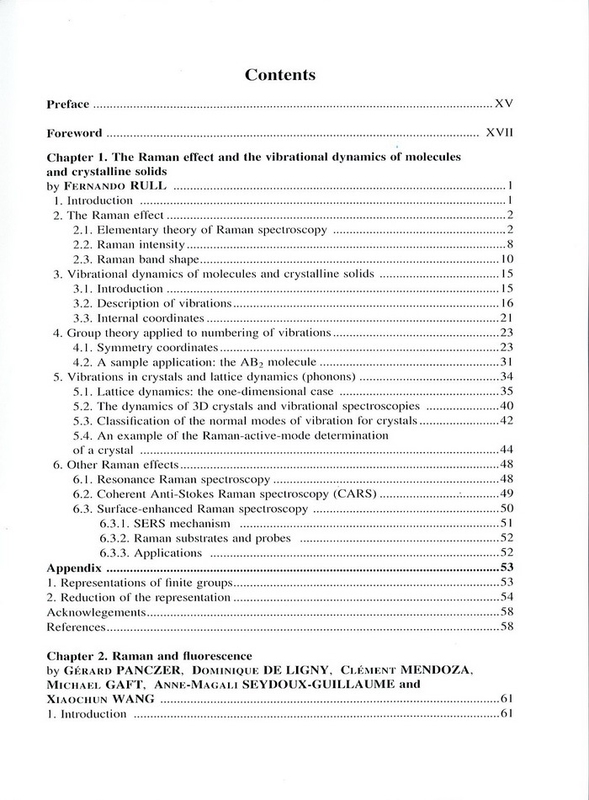 Spectroscopic methods such as Raman are used to investigate the structure and dynamics of matter. 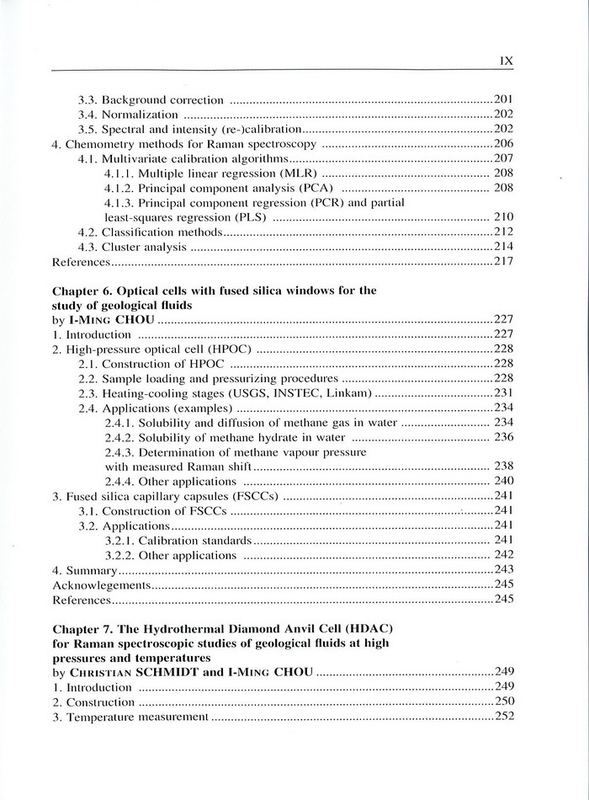 They are essential for the study of the different types of mineral or organic materials produced at the Earths surface or interior. As a result of technological improvements in gratings, detectors, filters and personal computers in the last decade, many micro-Raman spectrometers have become plug-and-play instruments, very easy to use and available at a lower cost than the early Raman microprobes. Thus, many laboratories in Earth Sciences and Cultural Heritage are equipped with these new spectrometers. 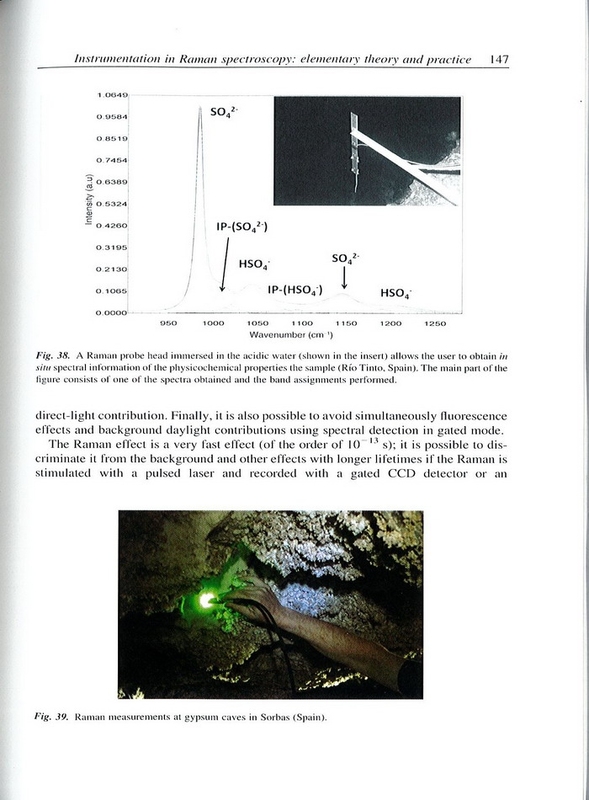 Commercial, portable Raman spectrometers working in the field have also contributed to the spread of Raman spectroscopy. 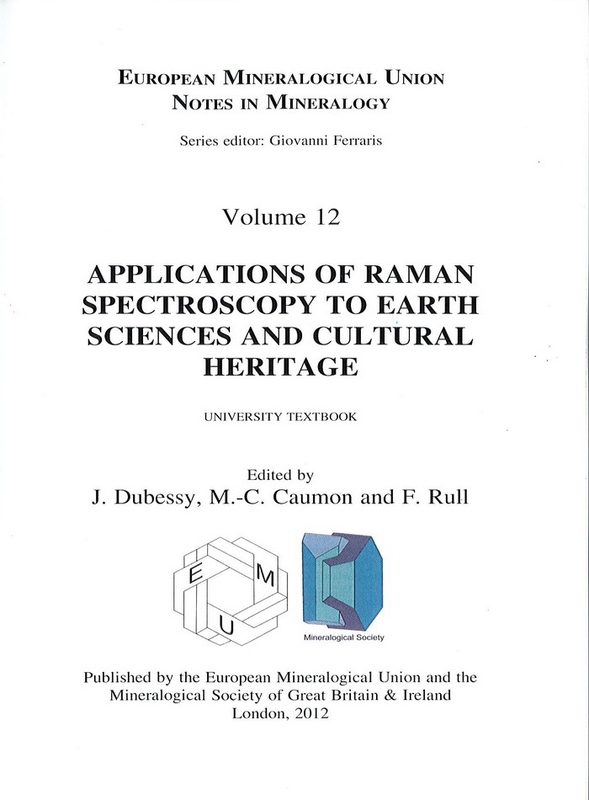 Poor levels of education in terms of Raman spectroscopy in undergraduate courses in Earth Sciences make it difficult for individuals to obtain information of the highest quality relevant to Earth sciences and Cultural Heritage. This volume is, therefore, timely. 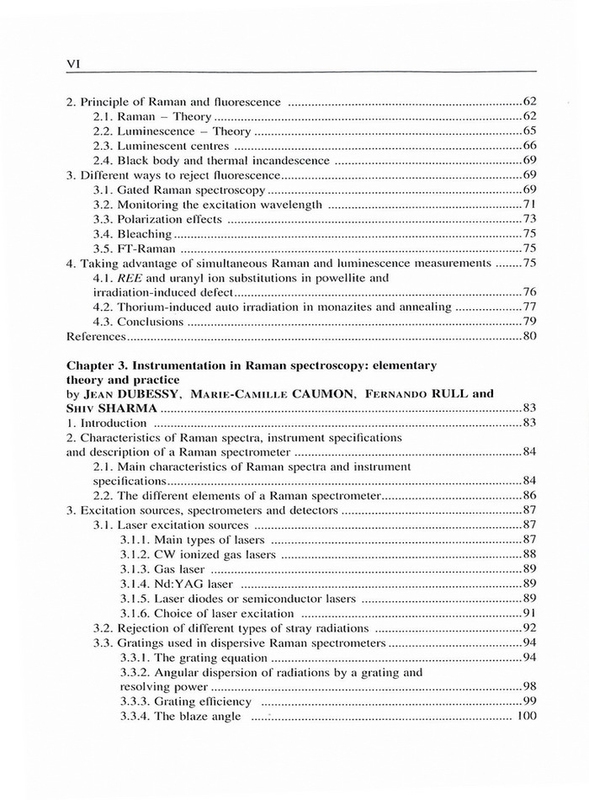 Four main topics are addressed: Theory; Methodology, including the instrumentation; Experimental aspects; and Application. There are no reviews yet, why not be the first one? Please Login before writing a review. © GEM&JEWELRY LIBRARY. All Rights Reserverd.| Powered by Bookdose Co., Ltd.